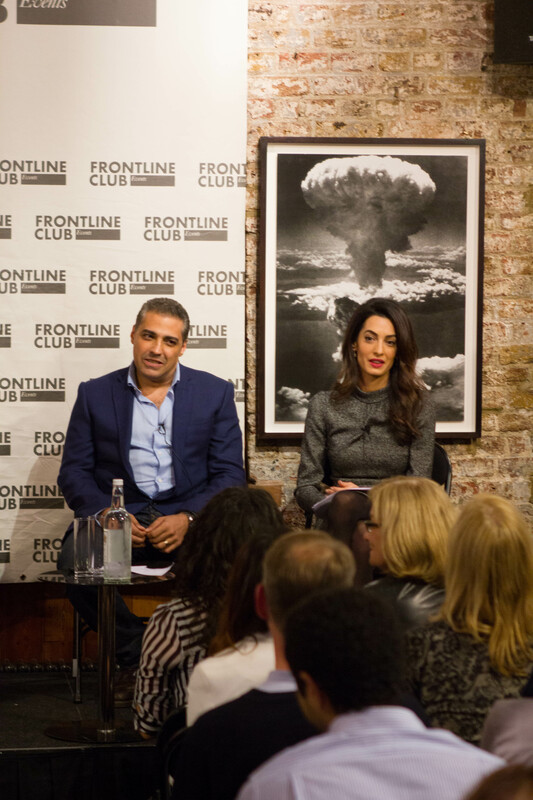 Amal Clooney and Mohamed Fahmy have been interviewed at the Frontline Club in London tonight. I could watch the event online. 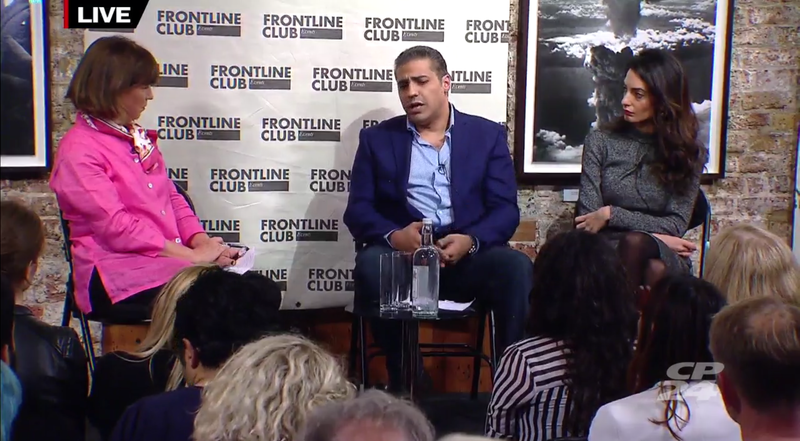 Just a pleasure to see Mohamed Fahmy’s smile. 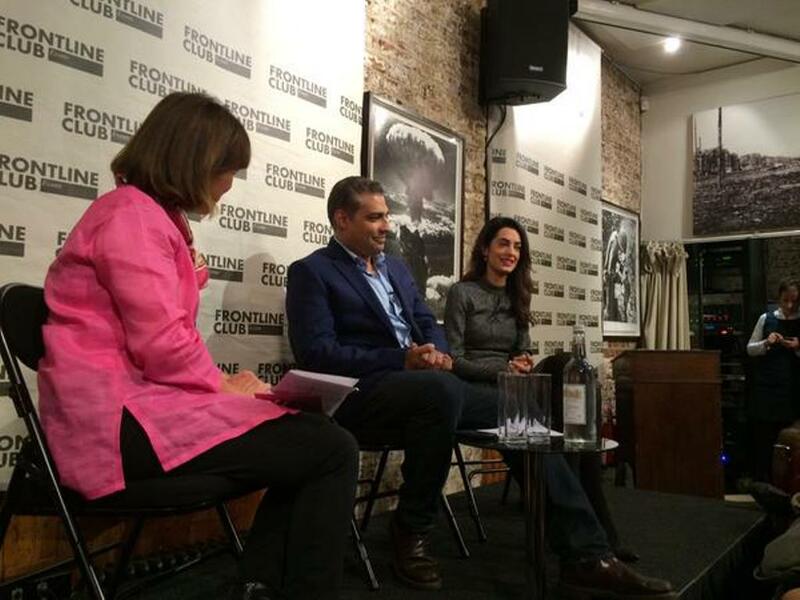 Next Post Amal Clooney tells Amnesty International why the former President of the Maldives must be released. PS. Dear Nati, it is so wonderful to see the stunning and brilliant goddess, BARIA Alamuddin, at the press conference! If you look, she is there at 5:47, you will see her. 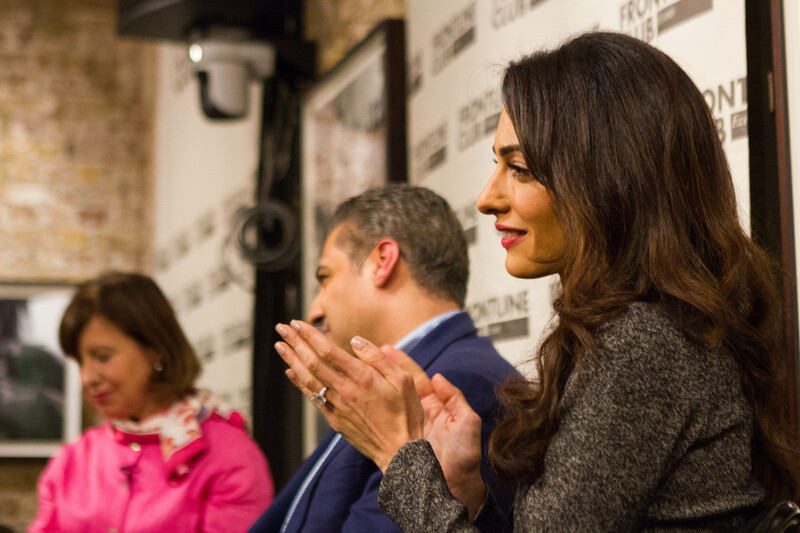 She and her daughter, AMAL truly are modern day royalty, and such beacons of hope and light for us all! Did anyone else notice that she has a slight lisp caused by her veneers? The added layer in her natural teeth causes an over-bite which is most likely the primary reason for the lisp. I would like to invite bashers of AC to watch the video. Her style from head to to is perfect. I love it. She behaves naturally not like a trained doll. This authenticity gives her strength. But more important is her successful work. 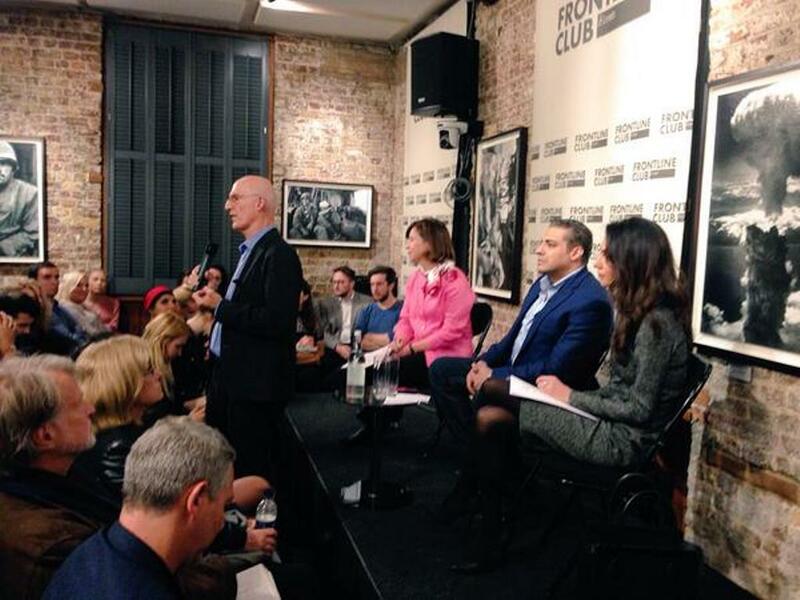 I hope the other journalists can get their freedom too. You have to subscribe with your new e-mail address. Thank you. stunning stunning stunning dress! Just perfect! amoula ❤️❤️ Love it , i agree with you her style changed maybe now the diseigners are more interested in mrs clooney . Yeah hard to be original when you just wear high end designers day in day out, and the same designer over and over again before moving on to the next one. 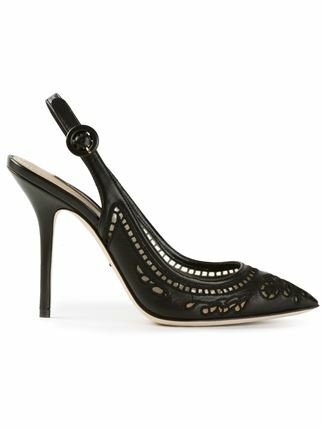 I don’t think it’s great style – I only follow because I sew and I don’t get to see high end designers close up enough to steal some tips and tricks. I cannot help you for the underwears. Voilà. This comment should be deleted. It is made in jest and is extremely rude. Great reply Nati. I’m wondering if the requester was being a bit sarcastic. Kudos to you for also not publishing that very offensive photo . The photographer who sold it to the daily mail has no morals and the daily mail even more despicable for posting it. If you think Amal touches her hair alot, you have to see this…. I highly doubt that she pulled her skirt up FOR the cameras. What a terrible crass thing to say. Yikes!! 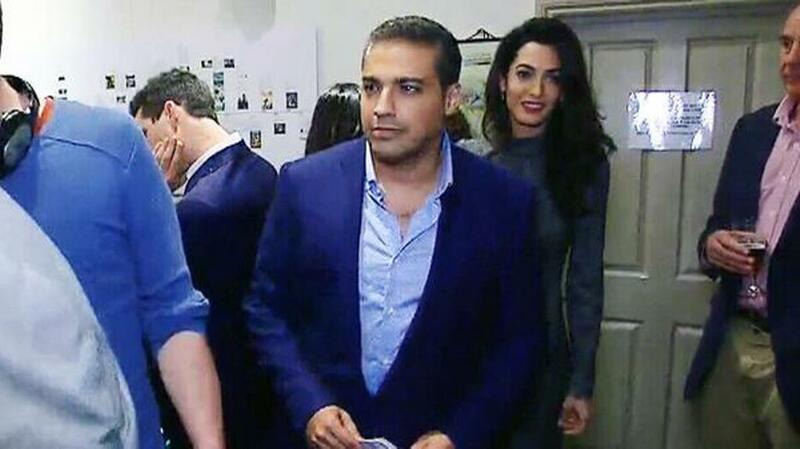 I find the coat ugly , the dress elegant and Amal really beautiful , lovely, nice , adorable, friendly and humble lady , uh 😍 She was really attractive and she seemed enjoying her time , when she asked Fahmy about the message it was spontaneous & it took my heart . When are we gonna see you again Amal ?! Amal’s family was there Nati ? They have all the right to be proud . 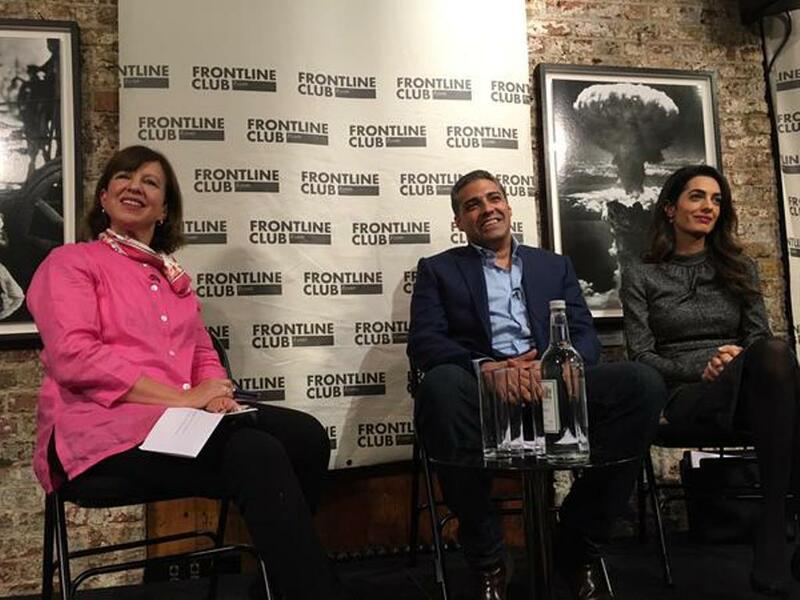 Haters will hate how silly they are Amal can be seen in another photo looking embarrassed with her hand over her face. She has too much class and poise to do something as vulgar as to deliberately flash the press. 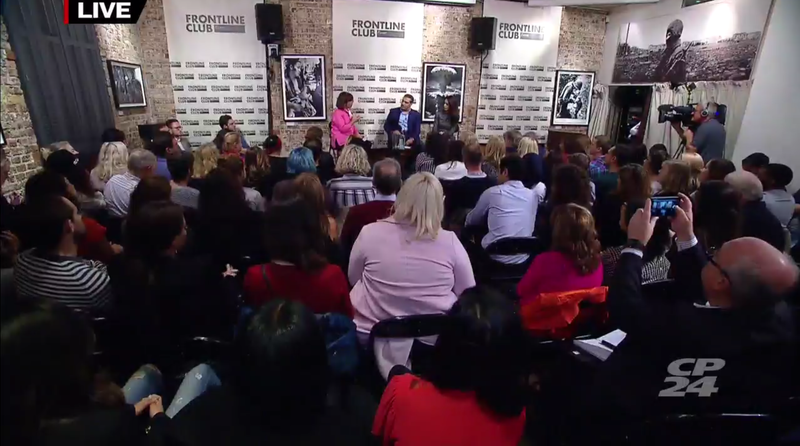 The Frontline Club is for journalists, diplomats and aid workers, so Baria is probably a member. This entire outfit is gorgeous especially the dress. 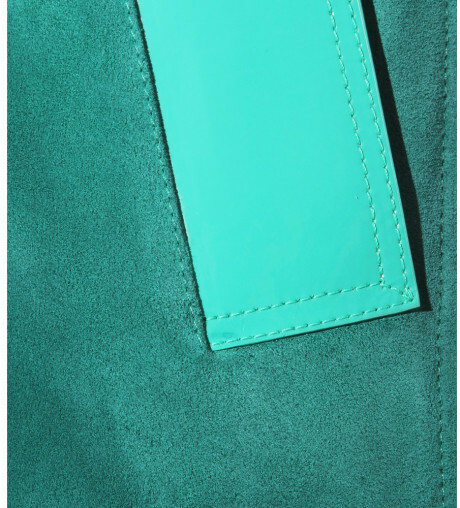 I don’t know how the suede will hold up in rainy British weather… LOL! I have to say though the D&G trouser suit she wore the day before emphasized just how painfully thin she is. If she gained 5 lbs it would make such a big difference. Still, I am loving seeing her work outfits again. Wish I could afford a $6,000 CDN coat like that – the colour is spectacular and looks great on her.I bet it will look killer with jeans and boats. Congrats for getting him out. haha what a nice sarcastic comment. Well done! My question is : Why are you here ? To discredit me and my work ? I am able to find Amal’s outfits because I have brains and precious persons who help me sometimes. So it would be better if you come here with a different attitude. Nati, are you replying to me? It’s hard to tell from your post since the replies seemed to have been shuffled around. 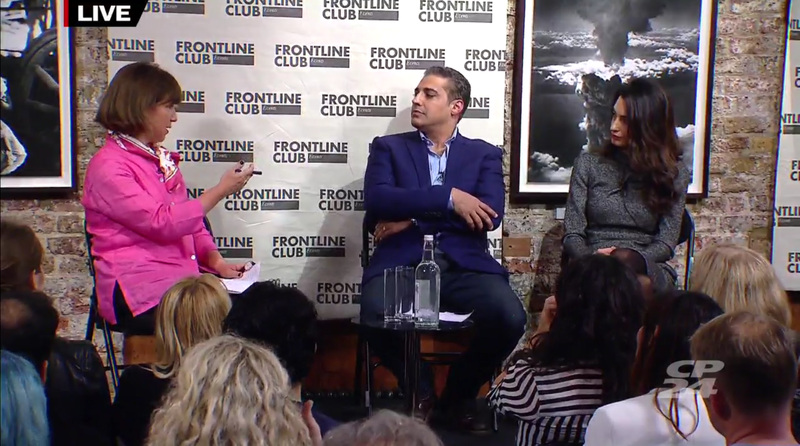 I’m simply commenting that it is offensive for someone to ask of you know what underwear Amal was wearing when her privacy was invaded by the person who took and posted a pic of her underwear. No to you Masreya. To Justina. You are welcome. 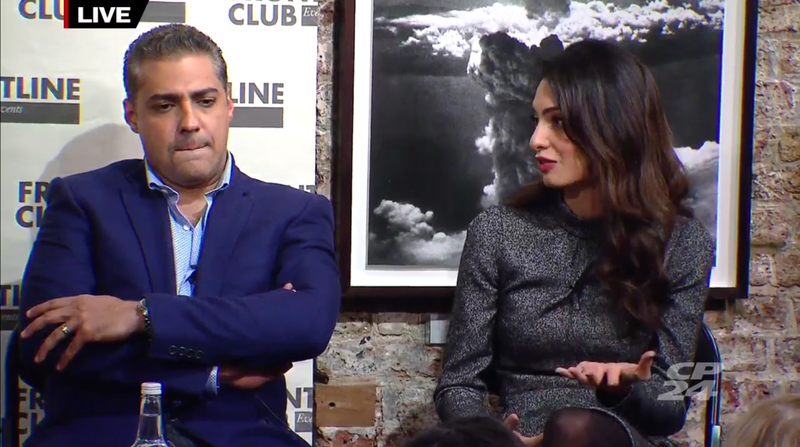 Again, we have to be careful in diluting Amal’s intelligence and casting her into the victim role. She is not helpless and defenceless in the face of paparazzi. I find it difficult to accept that the underwear photos are simply the papatazzi/DM’s fault. As per previous pictures which have been unbecoming, there is some responsibility that needs to be placed on Amal’s shoulders too – when sliding across seats in a car, surrounded by people taking photos, keep one’s feet firmly planted on the ground as you slide and keep your coat down over your waist – there is no need to lift it in the air. Should one do otherwise, they will – perhaps rightly so – be accused of wanting to show they are wearing thigh high boots from an expensive brand. As previously said, this is LadylikeBehaviourClass101 for 12 year olds. 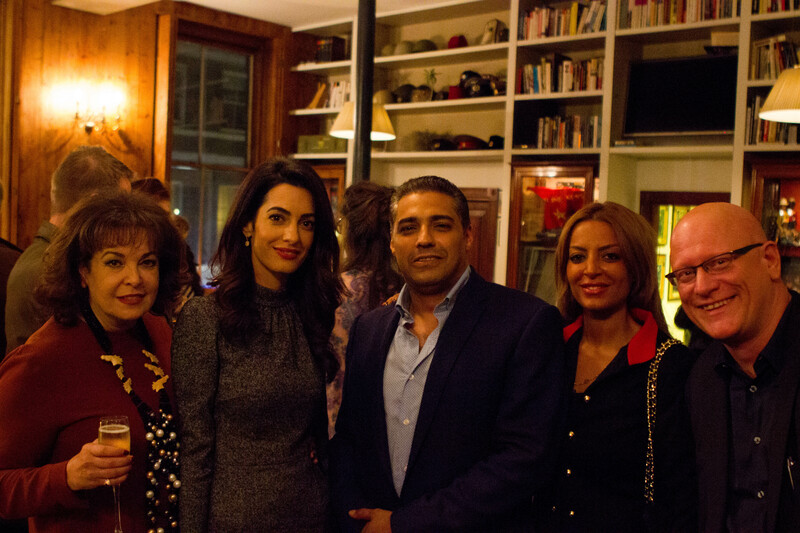 I like what Amal represents for women and has the potential to be – but she is letting herself down. She felt in the car very hard and the paparazzi was behind her. The paprazzi used the situation to take the pictures.The situation is quite unfair. Hi nati, thanks for your postings. You said Amal “felt in the car very hard” – I’m assuming that you mean she fell? How you know that she fell, and that she fell very hard? I don’t see this information printed in any other articles. Also, she is smiling, so she doesn’t look hurt, as a person might after falling. Anyway, I’m just curious. I’m a fan, not a hater, by the way. Thank you for the work you do here, it’s a fun website. I think what Nati intended to say was that she felt very bad and in response to Amal smiling, well did it occur to you that she was not aware of how intrusive the angle of the photo was until it came out? And to those that say that it’s a paparazzi’s job to sell pictures, well I say one can still have integrity and not sell the pics . so impressed you got posted. ps; I am actually so very AMAZED with your vison power to have been able to see Amal’s underware on those pictures.. i tried really hard but all i could see was her legs covered up with stalkings, no underwar really showing… what an AMAZING vision you have! More power to you! 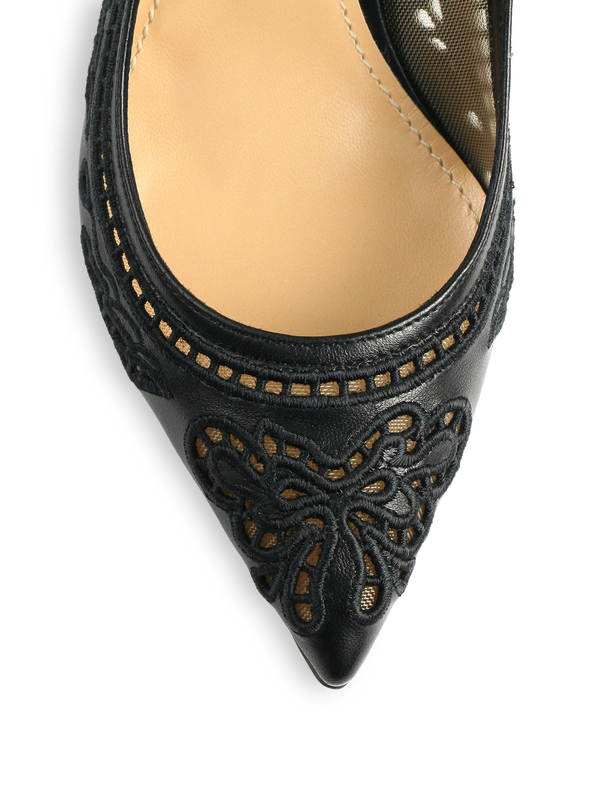 Amal’s knack for choosing the right colous and matching them is always spot on! Stunning from head to toe sums up this look for me…. the more I read here the more I like the way you act and react. As we see “bashing” and “hate” can be hidden behind nice words. You did the right thing. It is your blog and you are the boss. Thank you Samba. We are on earth to bring hapiness and peace and when I see some silly comments and other persons take pleasure of that, I prefer to say “stop”. This whole outfit gets my seal of approval. 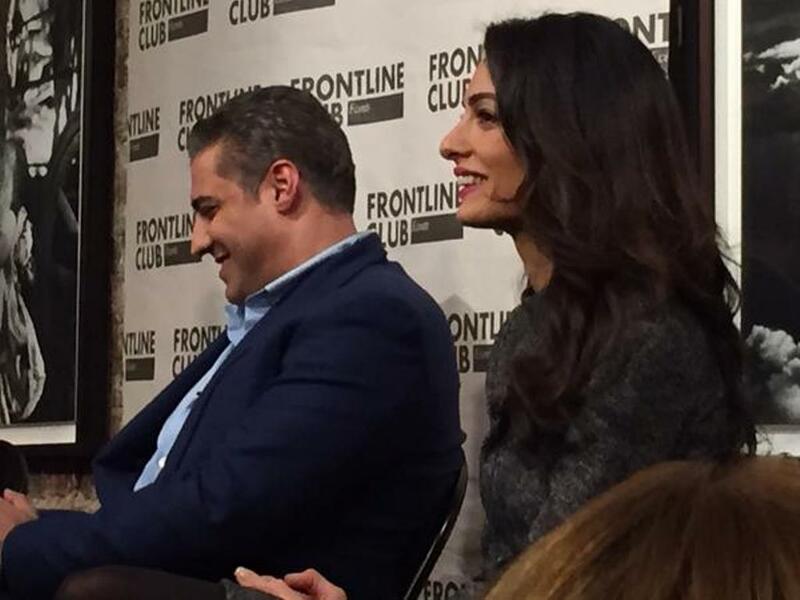 Amal looks stunning, professional, and at ease. She looks like she’s enjoying herself! Burberry make very stylish coats. They would all look good on Amal . The green would not suit everyone ,but when you are tall and slim with beautiful dark hair it’s a winner. Great style in my opinion. P.S. As an animal lover I don’t condone the Burberry coats with the fur collars etc, as these animals are especially farmed for their fur. The dress is very flattering on her lean figure. 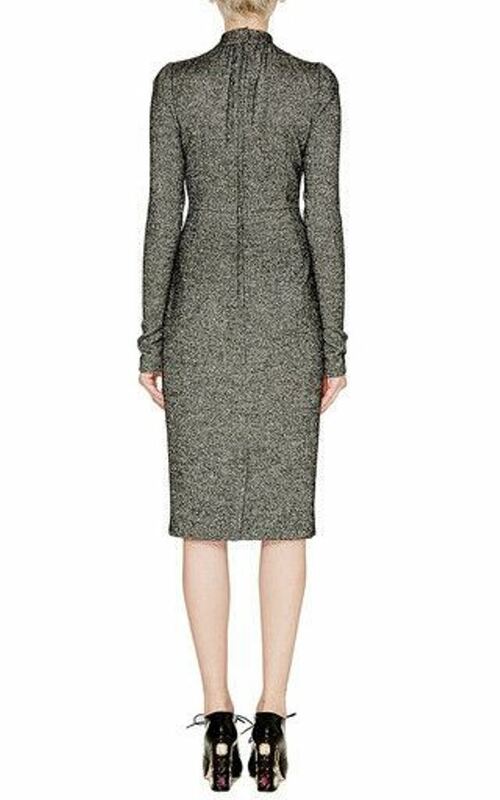 The tailoring of this dress is perfection! Classy and form fitting without being too tight. 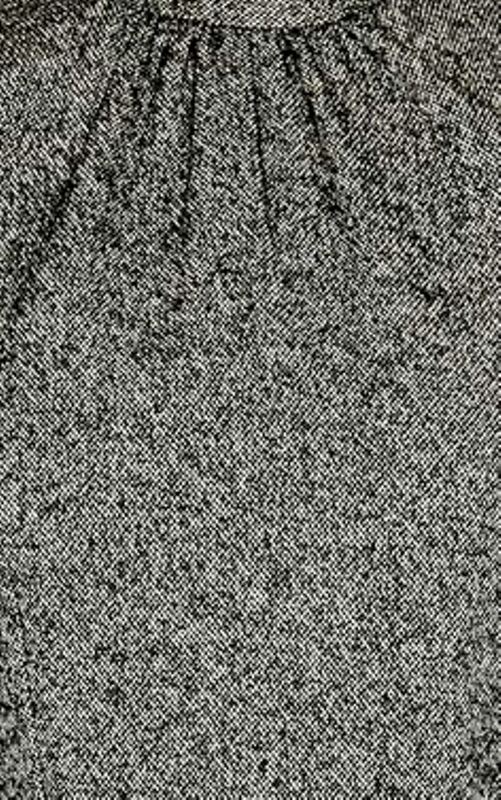 Also, a very tasteful fabric and look for fall/winter. This was a great design & color choice for this press conference. Make up was just right. I know that you are not going to post my comment because you only post comments that are overly flattering to Amal or to you. Anything slightly negative, even though it is true and not offensive, you decline to post. But, I’ll have my say anyway. The paparazzi are freelance photographers who doggedly pursue celebrities to take candid pictures for sale to magazines and newspapers. The paparazzi owe no respect to anyone (including Amal). The only thing they respect is money! For anyone to expect fairness from the paparazzi is absolutely ridiculous! There is nothing more that the paparazzi like than to catch celebrities in awkward and distressing situations. The more humiliating the pictures, the more money they get from them! The paparazzi have always hounded celebrities, some to their deaths (Princess Diana); they are not going to overlook Amal Clooney! Not all paparazzis are the same. 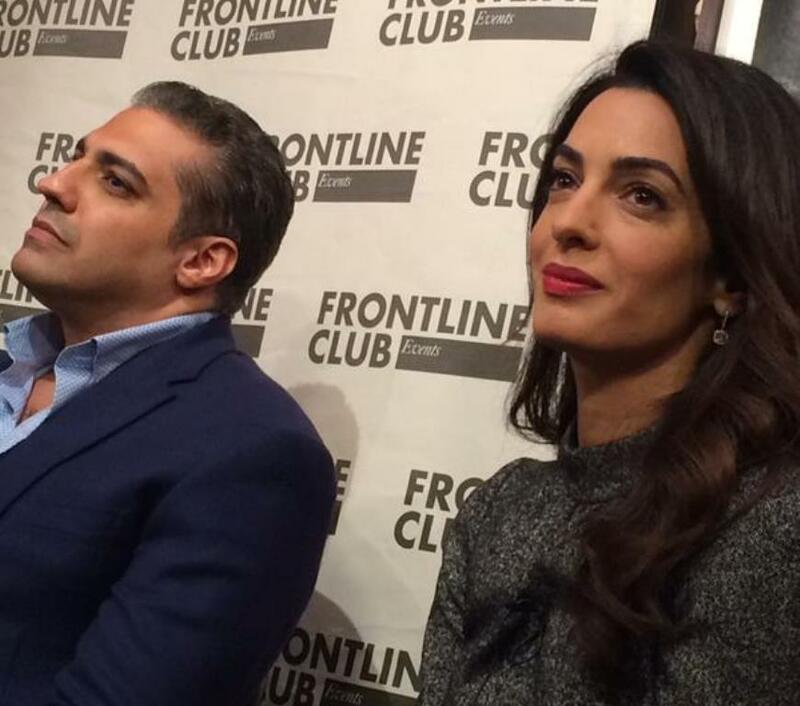 Amal wouldn’t be asked before the pictures publication and she had on the same day her press conference. How many of us have once jumped into a car in a hurry, sat down awkwardly or maybe just sat in such a way that our skirt or dress shifted in the wrong position and was lifted up?? A natural occurence which happens to be unfortunate, photographed or becomes an item of conversation only and if you’re a celebrity and like Amal, are under the constant watch of the paparazzi!! Jacklyn, there have been some pics taken from Amal (not published on Nati’s blog) while she landed in her car seat and her coat and legs went up revelaing her gorgeous stalkings. So of course, DM found it apropiate to publish, implying that she was revealig too much. I do agree that DM was intruders in posting them, but for me, it is obvious that it was an accident, and the fact is, we dont even see her skin, it is all covered up by stalkings and we have already seen more skin from her legs in different ocasions than we see on those pictures. Once again, tabloids just looking for clicks. Then, a nonsense comentator called “Carsethria” came to this blog post to ask Nati if she knew where to find ID for suposedly Amal’s underwear, even though the pics did not show her underwear. Nati published the comment but later on deleted it because it was a nonsense and as you see, many of us discredited such comentator called *Carsethria…. she was insulting with her comment. So Nati deleted it. That is why you see comments that were made based on such deleted comment. Can you please post the Doughty Street Chambers’ statement regarding the ECtHR Decision in the case of Perincek v Switzerland? I’m annoyed with the media misrepresenting the case and the outcome. 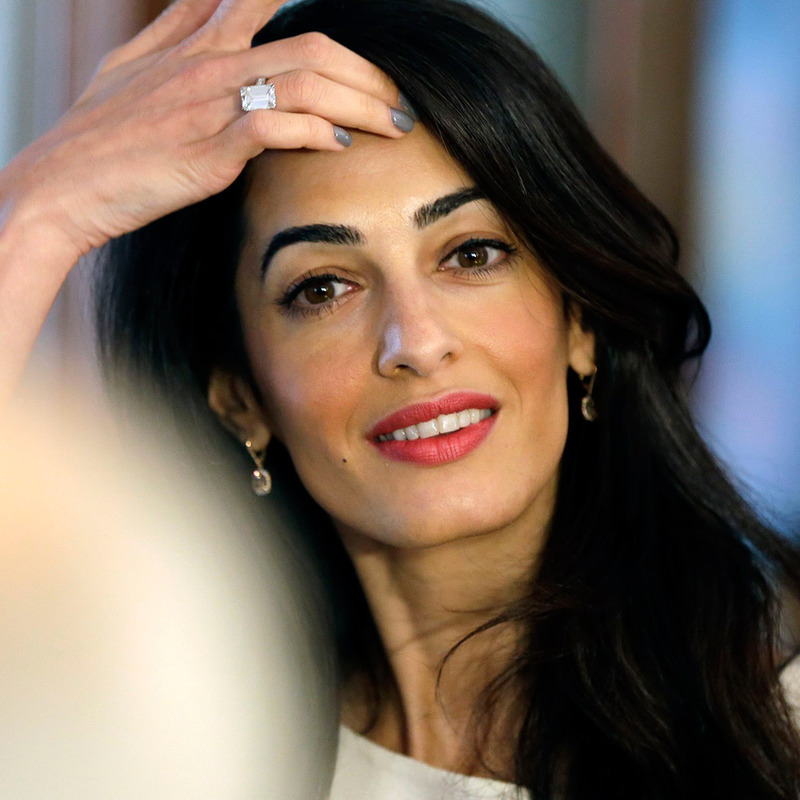 Dear media: it’s not about Amal. Yes, Nait, please post that because i read it and it has a whole different set of trurth that people reading the scum tabloids need to know. 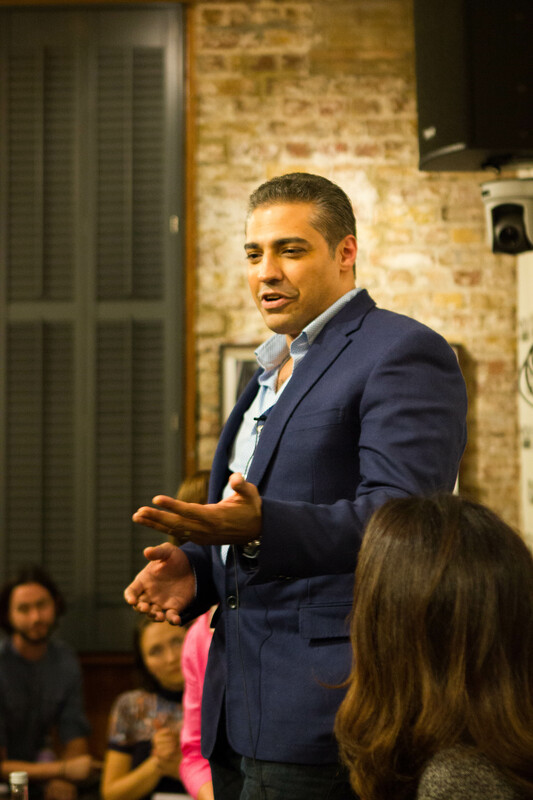 Here is an interview with Amal regarding the recent European Court of Human Rights’ Armenian Genocide Decision. You may want to post it. I already post it on Twitter. I am on blog now. So sad for Switzerland. How disapointing for Newspapers that wants to be taken seriously but yet pblish articles with clear intent to deviate the facts. 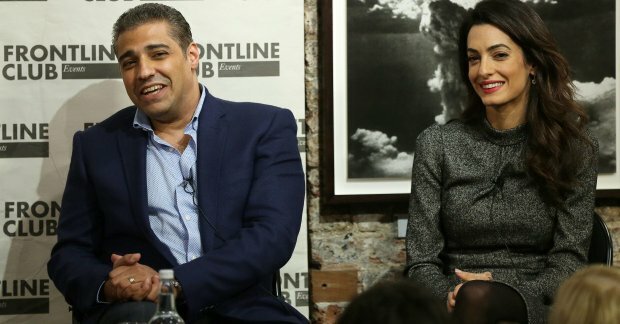 For anyone reading the misleading tabloids that Amal was “blown”, or lost the Armenian case, this will set the record straight.. it was actually a WIN for her, DSC and Armenia. This is the video I was referring to earlier, but forgot to post the link to. Thanks, Patricia! Love the colour of the coat. Stunning on her. 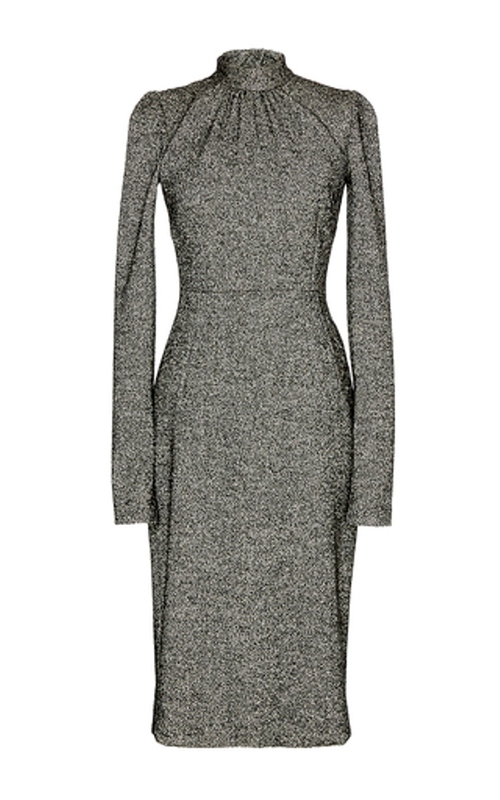 The length could not be worn by anyone short – with her stature it is fab! I do envy get wardrobe! Important to note that I do think she gets many clothes and accessories for free so she probably doesn’t know the cost of half of them. Any designer would want their clothes on Amal as she could make a paper bag look fantastic!